Top Rated Women's Hair Services in Alpharetta! Welcome to Hairology Salon, come visit our hair salon in Alpharetta GA! Are you looking for a local hair salon near you that emphasizes style and customer service? Then look no further than Hairology! Our professional hair stylist is the best in the greater Atlanta GA area. Our hairdresser is highly trained to cut women’s hair of all lengths and styles. At Hairology Salon, we are dedicated to excellence and bettering our customer’s experience each haircut at a time! Whether you need a special occasion hair style or just a trim, our Alpharetta GA area hair stylist is available for you! Contact us today and schedule an appointment for your next women’s hair service! Wouldn’t you want to experience a hair salon in Alpharetta that defies the normal in and out, quick cut approach? At Hairology Salon, our owner has dedicated countless hours in cultivating a salon experience for women that will leave you looking and feeling like you spent a fortune. Lucky for you, we do not subdue quality for price! Once you step into Hairology Salon in Alpharetta GA, you will immediately notice the difference not only in our hair salon prices but the friendly and attentive stylists. As a woman, you work hard every day! Our women's haircut includes wash, blow dry and styling. Dry haircuts available by request. Our women's hair color service is complete with our incredible Nouvelle products. Our women's highlights are completed with foils using the Nouvelle product line. Whether you are looking for the best hair colorist near Atlanta for an easy fountain of youth option or you simply want to spice up your life with a new color, Hairology Salon is where it is at! Our hair color specialist excels in mixing and applying the perfect shade that matches both your style and hair type. 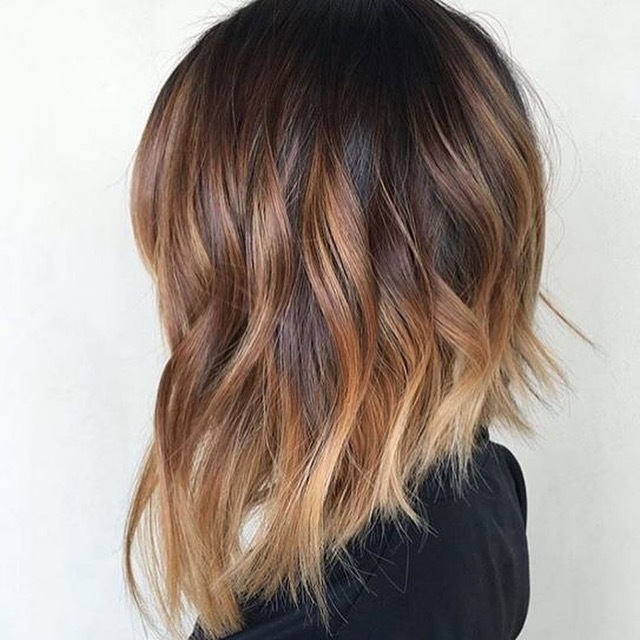 Permanent hair color is not something you want a novice to experiment with by using you as their muse. We shudder to think what the results would be! Coloring hair is an art form and one that our hair colorist in Alpharetta is fully trained in and has practiced both in vision and in purpose. At Hairology Salon, we do not believe in providing scant haircutting services for our clients. For that reason, our hair salon in Alpharetta offers all-inclusive services. What does that mean, you might be wondering? Simply put, the moment you walk through our door and start your hair styling session, you are treated like royalty which starts with a therapeutic massaging wash, followed by a relaxing cut with the style of your choice. Need A Hair Style For A Special Occasion? ​Do you have a special occasion planned and need a hair style that compliments your attire? Then Hairology Salon is the best hair salon in Alpharetta for you! Leave your special day (or night!) hair style to the professional at Hairology Salon! No matter your age, our women’s hair styling services are the perfect match for your occasion! Contact us today for an appointment and find out about our specials.